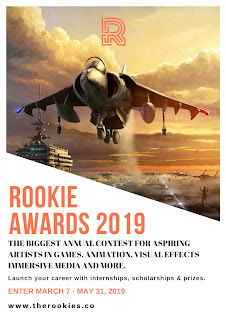 ADELAIDE -- Sponsored by Autodesk, The Rookies has announced the call for entries to their global competition, the Rookie Awards 2019, which is open to amateur creatives in visual effects, animation, games, virtual reality, motion graphics and 3D visualization. The final submission deadline is May 31st, 2019. The Rookie Awards offers artists a “stamp of approval” as they start their transition from amateur to professional, enabling them to have their work seen, graded, and commented on by industry heavyweights. Entrants will compete to win studio internships, educational scholarships and prizes. The official categories for 2019 are: 3D Animation, Concept Design & Illustration, Visual Effects, Game Design & Development, Immersive Media, 3D Motion Graphics, Product Visualization and Architectural Visualization. Film of the Year (Visual Effects, 2D Animation and 3D Animation), and Game of the Year (Console and PC, Immersive Media and Mobile). Important Dates: March 7, 2019: Open for Submissions; May 31, 2019: Submissions Closed; June 30, 2019: Finalists Announced; July 16, 2019: Winners Announced. 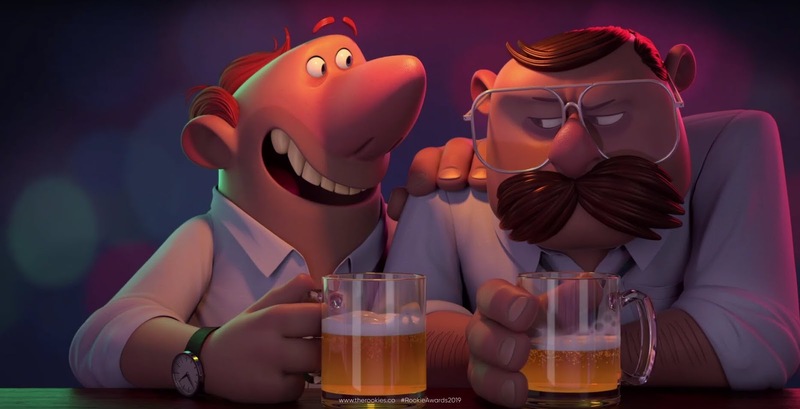 The Rookies is supported by some of the world’s smartest companies: Autodesk, Shutterstock, Unity, Epic Games, Allegorithic, Foundry, Blackmagic Design, Chaos Group, Yellowdog, SideFX, Pixologic and Wacom.